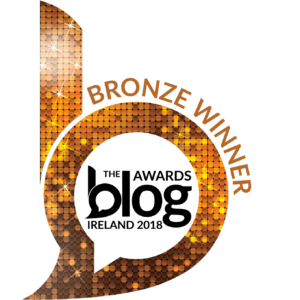 Groundspeak are really spoiling us this year. Instead of one CITO weekend with one souvenir, we are getting two whole weeks to earn two separate souvenirs. 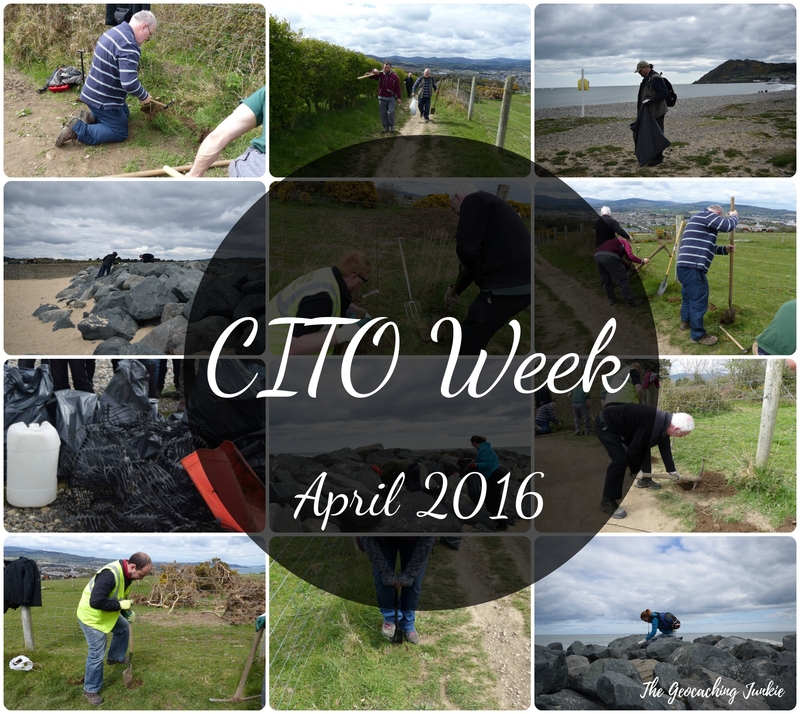 The first CITO week ran from 16th – 24th April and there were four CITO events held over the week in Ireland. 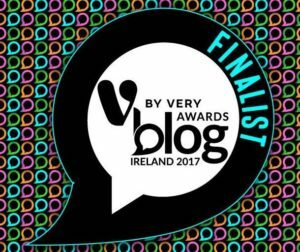 I was lucky enough to attend one and host another. 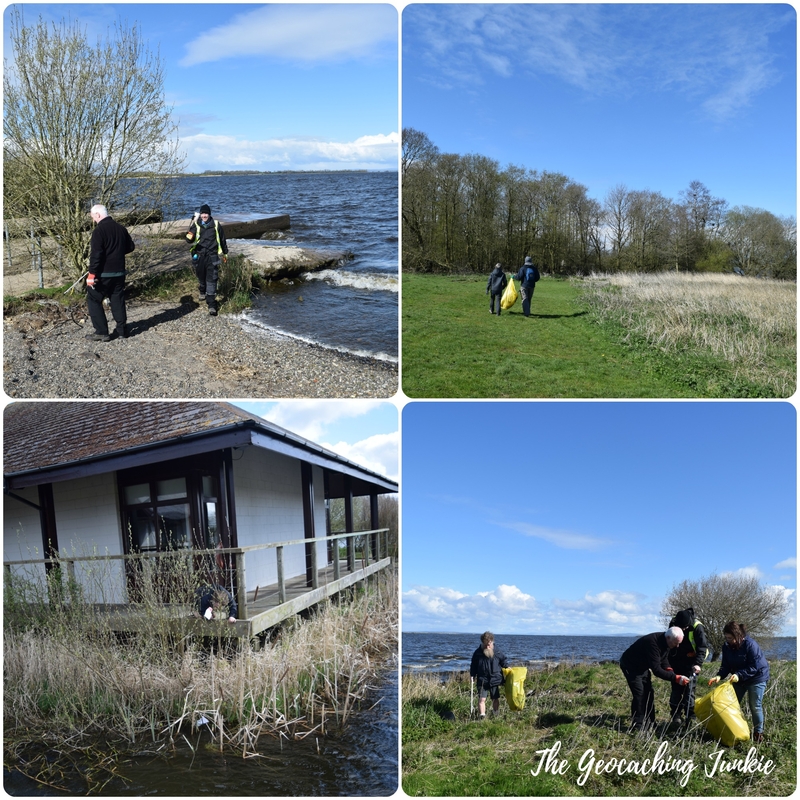 DucInc, the undisputed CITO host masters in Ireland with 22 events now organised, hosted a clean-up event on Oxford Island, near Craigavon. Oxford Island is, in fact, a peninsula on the shores of Lough Neagh, the largest lake in the British Isles. The setting was beautiful and the sun was shining, although a cold wind was gusting across the lake. Strangely, despite the low temperature, the flies were out in force and surrounded both us and the bags of rubbish we collected. The germs with wings made repeated kamikaze attempts in to our mouths and I managed to avoid getting any extra protein until the last cache of the day, long after the event had ended. That’ll teach me to try (and fail) to climb a tree! The group split into two teams, with half relocating to another part of the peninsula, while the rest of us stayed around the Discovery Centre. We picked up a good amount of rubbish in the area, including a single shoe – why is there almost always one shoe? The other group had an even bigger haul of rubbish. We were soon meeting back at the Discovery Centre for a much-needed feed of stew, as well as the host’s famous biccie cake. 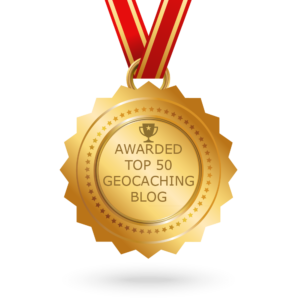 The event was topped off with a new cache to find too. A morning very well spent in great company, as always. 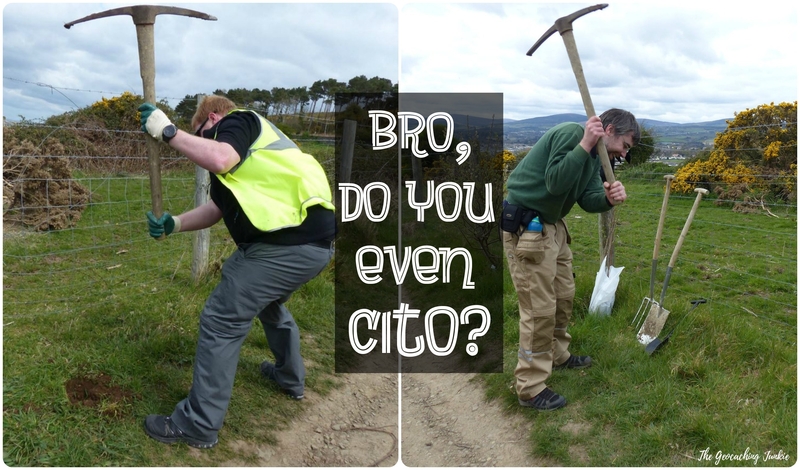 Another weekend, another CITO. 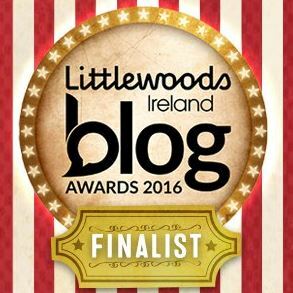 This time, I was hosting, so it wasn’t quite as relaxing as the previous week! This is the 6th CITO I have hosted in my hometown of Bray. 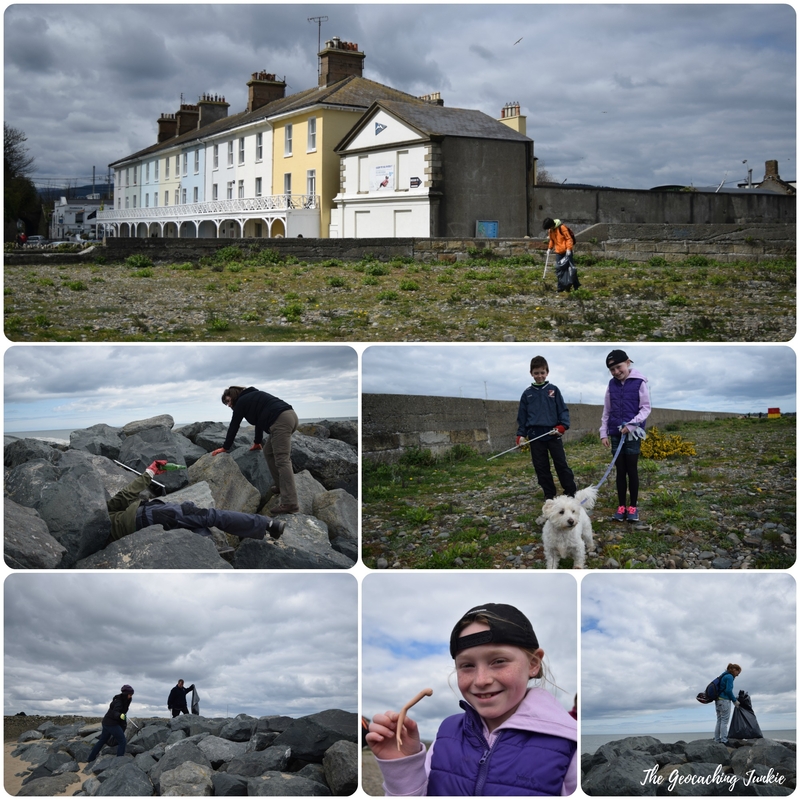 As with many things in life, it’s all about who you know and through connections, I was able to get in touch with a local voluntary group called Bray Coast Care, who meet up once a month to clean up, cut hedges and maintain pathways in Bray. Our CITO events have been supplementing the great work they already do. 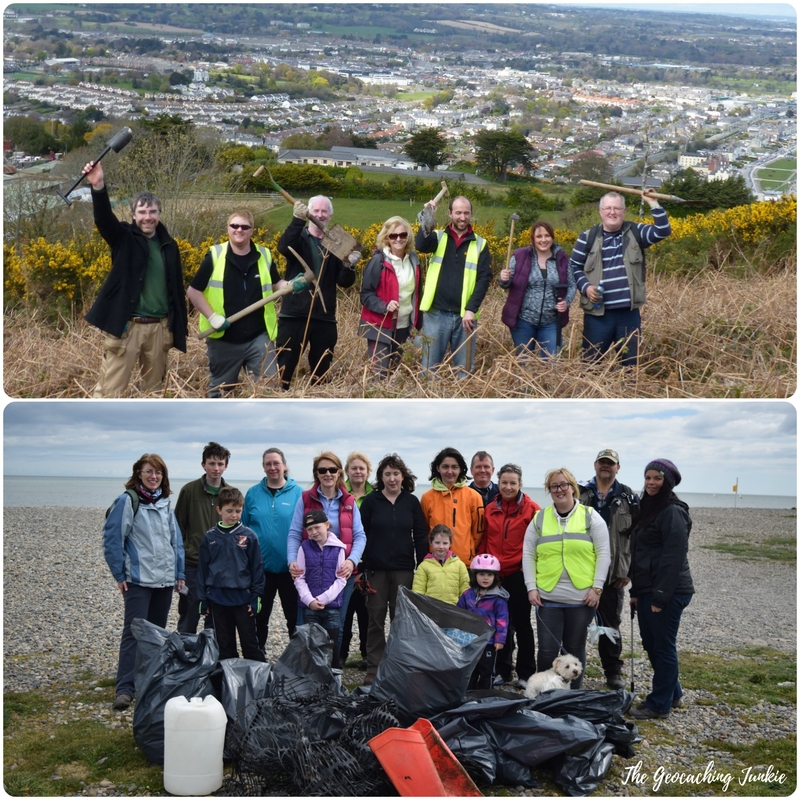 For this CITO, we were asked to plant trees on Bray Head, as well as clean up the north end of the beach. There was much pleading from me on Facebook in the run up to the event, for any attendees to bring spades and if they happened to have one, pick axes! In return, they would get the satisfaction of a job well done and, of course, cake! 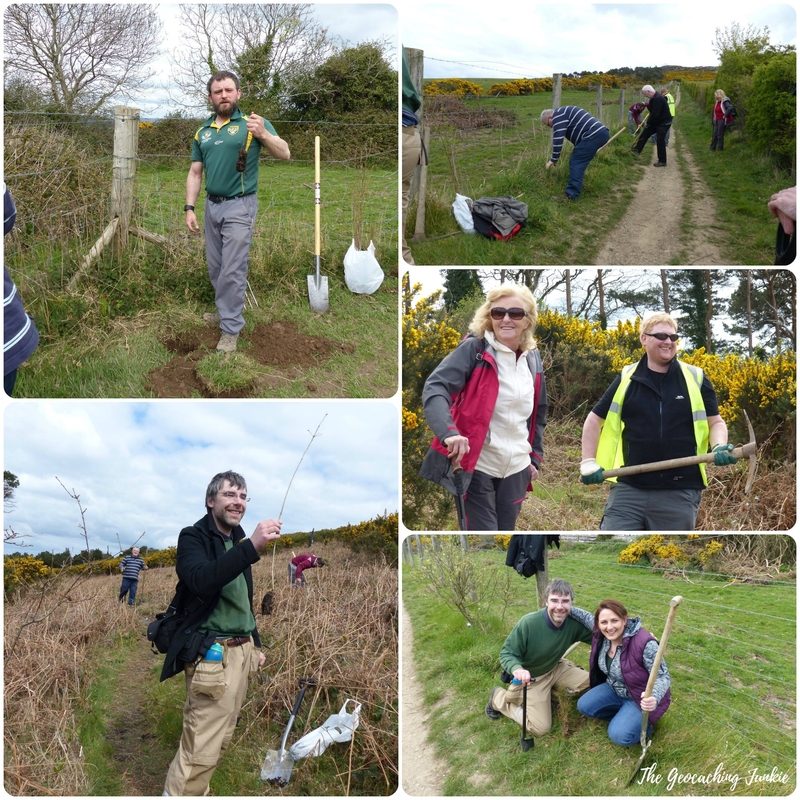 The tree planters did trojan work planting 50 trees on the way up Bray Head. The initial digging and planting on the way up the hill were the warm-up for the real hard work that kicked in at the final spot that needed trees. Dead ferns covered the ground and they had their work cut out for them to break the ground there. On lower ground, a group of us got to work litter-picking along the north end of the beach. As well as the usual empty cans and broken glass, we picked up some sort of fishing net, a bin and a Barbie arm! No shoes were found, much to my surprise. We were approached by several members of the public who thanked us for our efforts, which was very welcome. Usually we clean up areas that aren’t as visible to most of the locals walking along the beach. After all the work was done, the cakes were enjoyed as we all basked in the triumph of the little difference we were able to make in Bray. 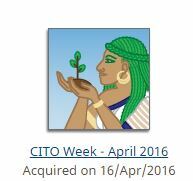 THE_Chris was also basking in the glory of his 3,000th milestone – what better way to mark it than by planting trees! 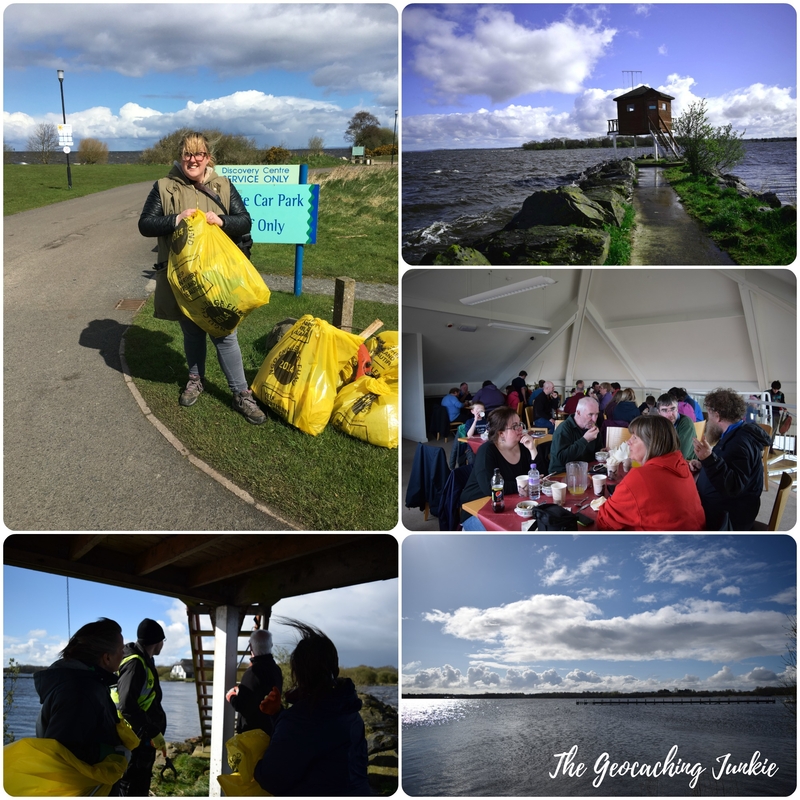 Did you attend a CITO last week? Let me know in the comments!